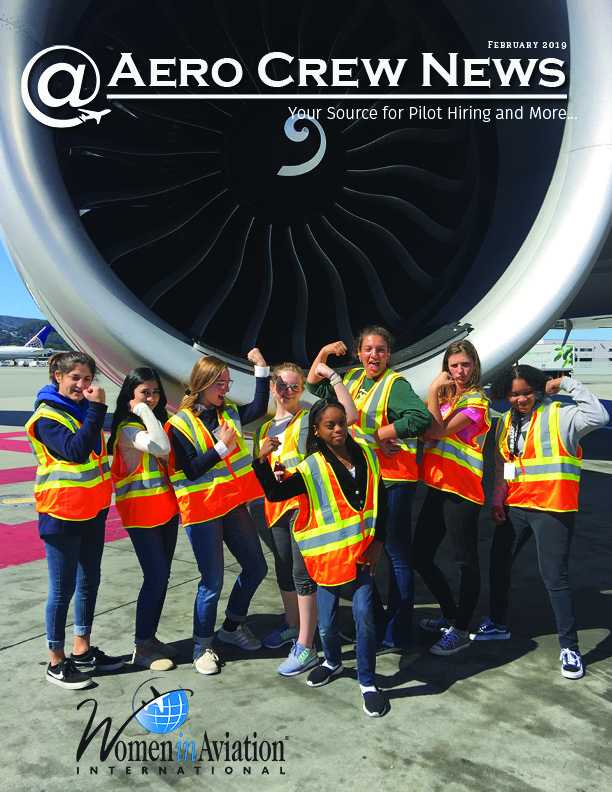 Aero Crew News’ feature this month lauds another valued organization that serves our professions and our industry – Women in Aviation, International. 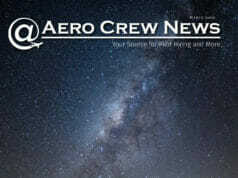 Their ranks continue to grow (are not exclusive to women) and their good works are expanding and maturing continuously. 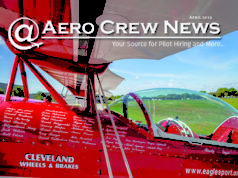 We also offer a special feature this month, Buying Your First Airplaneby Mike Davis that will provide some solid insight into that daunting endeavor. We have a new contributor, Katrina Kaye in the Pilot Fitnessspace with a piece about useful gadgets for helping with your fitness and health monitoring. Your financial health continues to a worthy topic and this month we have a couple of pieces that merit attention: In Money, find Is Your 401k on Autopilot?by David Camarillo, and for tips on qualifying for the best possible mortgage, read Jonathan Kulak’s piece titled Tips for a Smooth Mortgage Transaction. In her Aviation Relocationcolumn, Tracy DuCharme demystifies the new real estate options for sellers in Which Option is Best for You. Perspectivesfeatures Kristopher Olsen’s, You Can Learn a Lot on the Ground. This month’s Squall Linewill have you thinking about bombs– meteorological bombs. 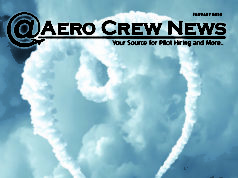 As always, if you’re in the hunt for a new employer, be sure to go to the Grids.If you have comments or content ideas, please write to us at info@aerocrewnews.com. Previous articleIs Your 401k on Autopilot?